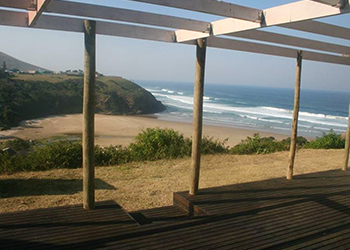 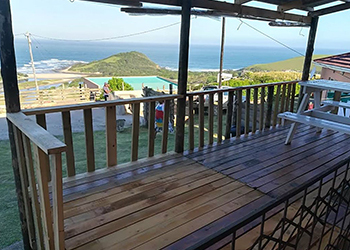 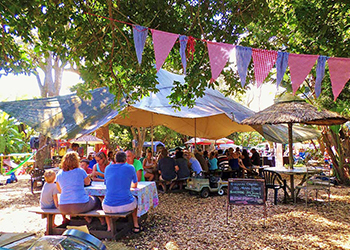 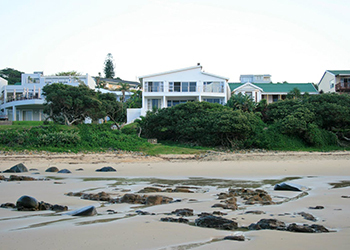 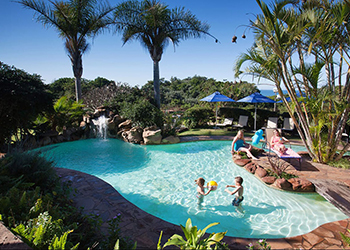 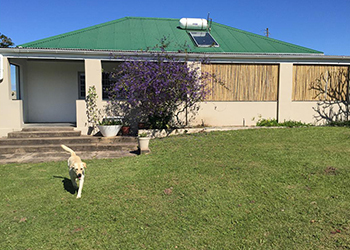 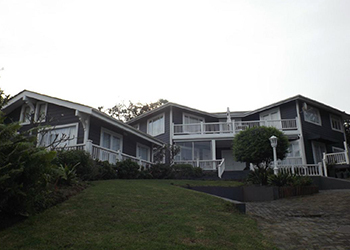 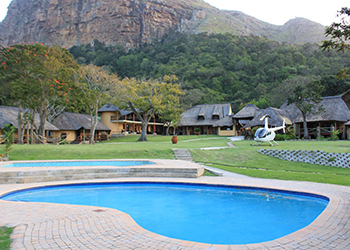 Budget Wild Coast Accommodation – Browse Online For Your Family Holiday Accommodation in Wild Coast. 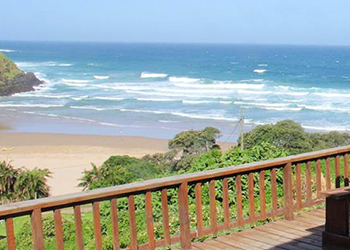 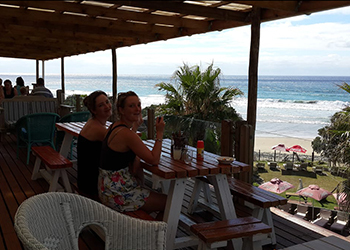 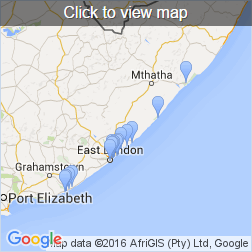 We Have Listings For Bed & Breakfast, Self Catering And Cheap Family Holiday Accommodation In Wild Coast. 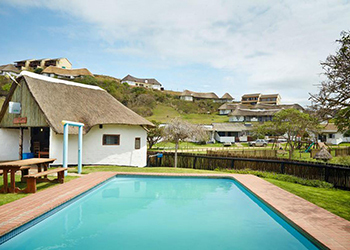 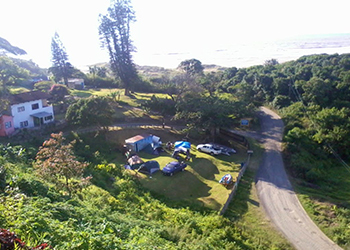 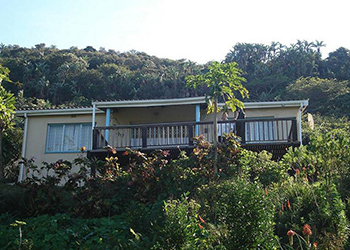 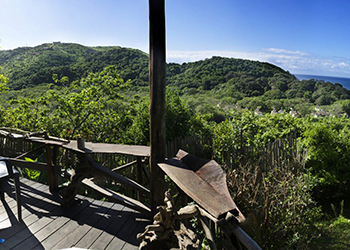 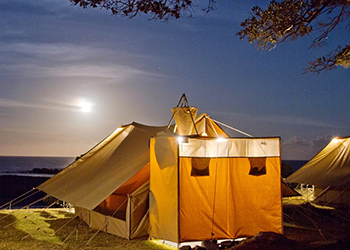 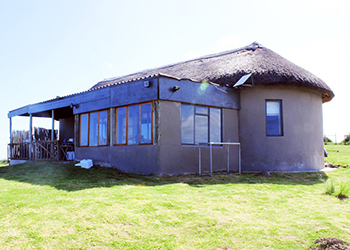 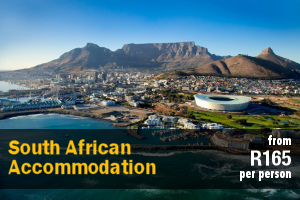 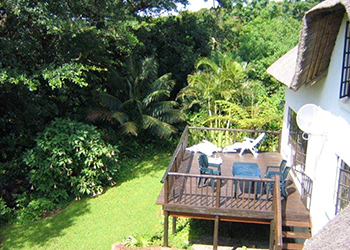 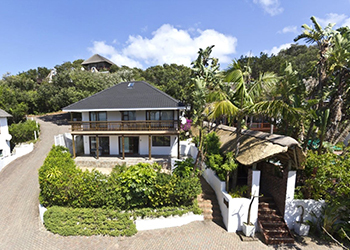 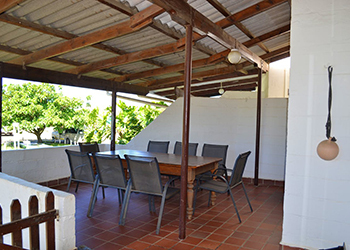 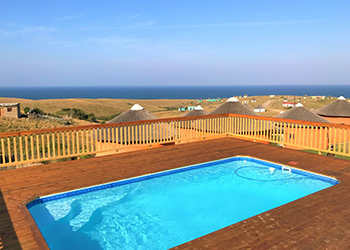 The spacious self-catering chalets are dotted amongst rambling gardens on a cliff-top overlooking the ocean. 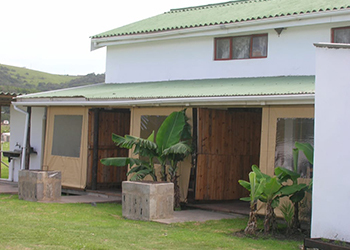 Each chalet containing one to three private bedrooms, a living room and kitchenette. 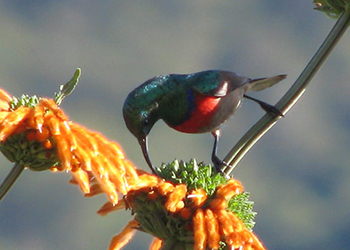 You can see everything from Fish Eagles to Sunbirds on our property. 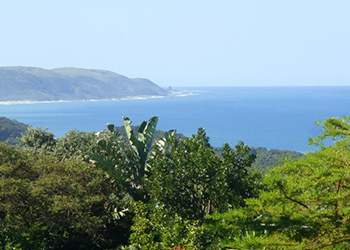 If you want something more adventurous, you may consider spending the day on Mpande beach, fishing, walking, swimming and hiking. 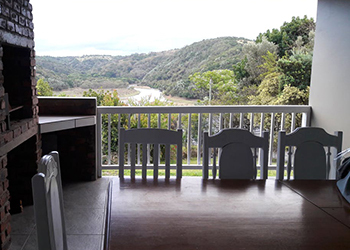 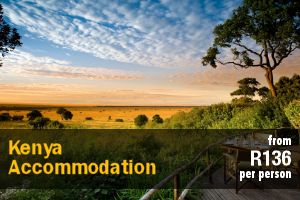 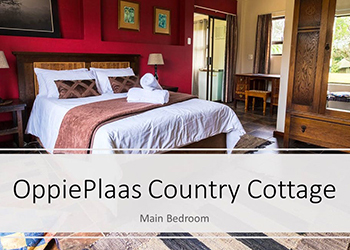 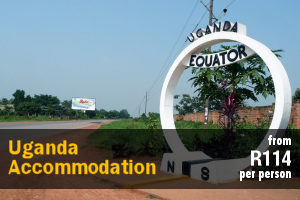 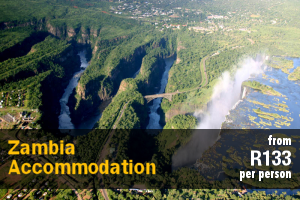 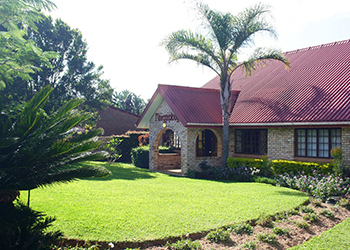 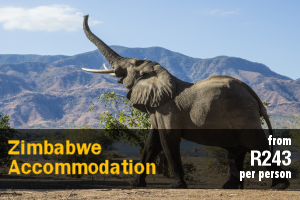 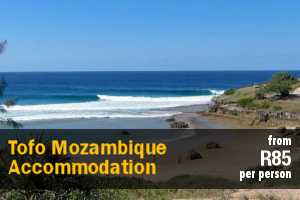 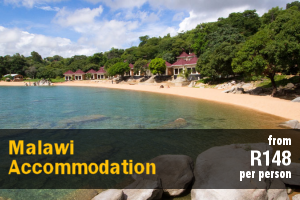 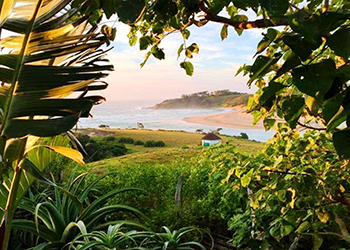 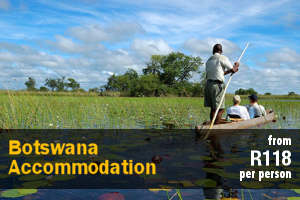 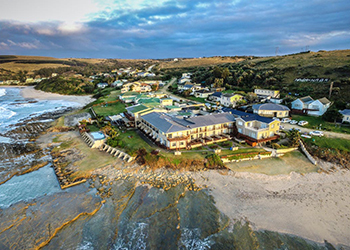 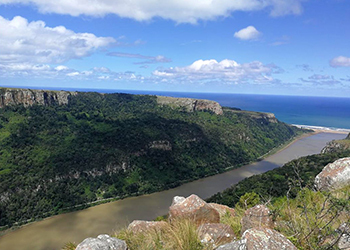 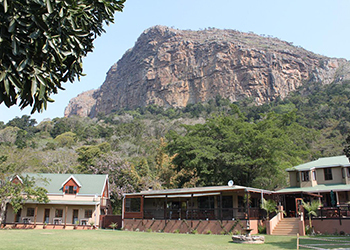 Type: Self Catering Price: From R100 per person sharing Capacity: 67 pax Area: Coffee Bay Nenga River Lodge offers comfortable fully equipped self-catering accommodation on the banks of the Nenga River and 100m from the beautiful Coffee Bay beach.